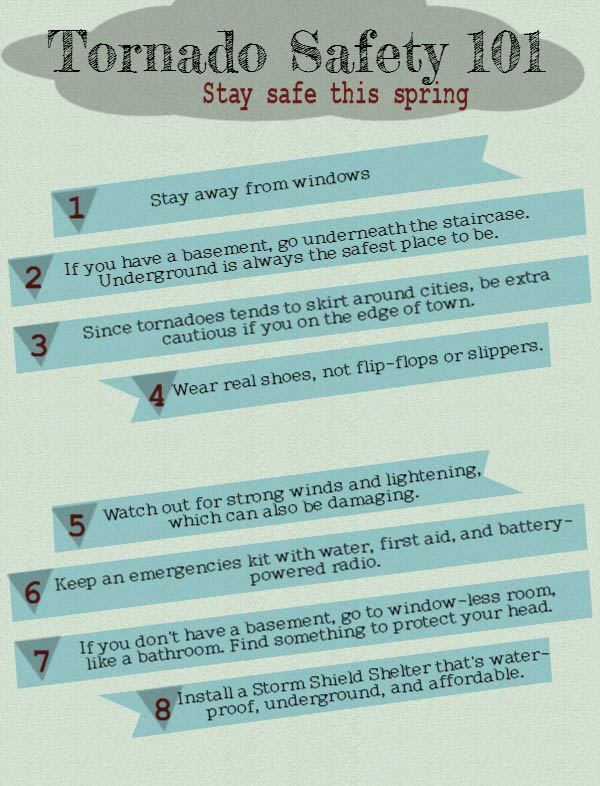 As February comes to a start here in Kansas, many of us begin to think about tornado safety. Most Kansans love a good storm, but we also know the damage and heartache these can occasionally bring. Like most things, the best we can do is to prepare, and then try not to worry about things out of our control. To help prepare, we’ve created this info-graphic summarizing a few ideas to prepare for the next storm. With the way things are going have been the last few years or so, we may need to start working on earthquake preparedness! Thinking about Building a Custom Home? Started in 2002, Heritage Home Works began as the handyman business of Dan Harder as he was learning the ropes of the construction industry. It soon transformed into a fully fledged maintenance company, Maintenance Solutions. The name was a good fit, because as Dan learned and grew as a contractor, he developed a distaste for work that would need maintenance in the future. It was wiser to do good work with quality materials than to let an inferior job stand that would need more work in the future.